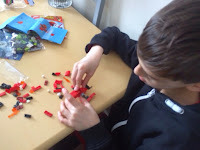 We have been having a great time getting creative with Lego Mixels. These cool characters are brought to life thanks to Lego and Cartoon Network. Each one had their very own unique special power and build. Mixels are made up from classic Lego blocks with each model featuring up to 70 pieces of Lego with cool characteristic elements from eyes,teeth and ball joints and when all of the character from each tribe is put together they become Max Mixels which is a huge Mega Mixels with all of the unique powers combined into one. 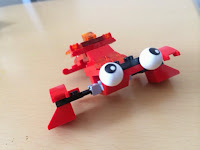 To celebrate the Cartoon Network Premiere of Mixel episodes " Moon Madness" which aired on the 14 March On Cartoon Network, We have been getting super creative to create our very own Lego Mixel character. 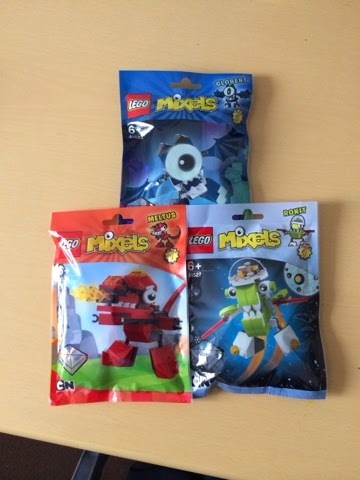 We had an amazing time building the Mixel characters,We loved that we can create and design your very own Mixel Character, we defiantly cannot wait to collect more of these amazing Lego Mixels and at only £2,99 from the Lego online shop, we are really excited at the range available. 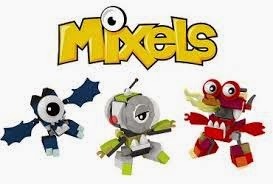 Each Mixel character comes complete with an instruction booklet to enable you to make each character in simple step by step instructions, or if like us you can mix and match your Mixels and design your own. 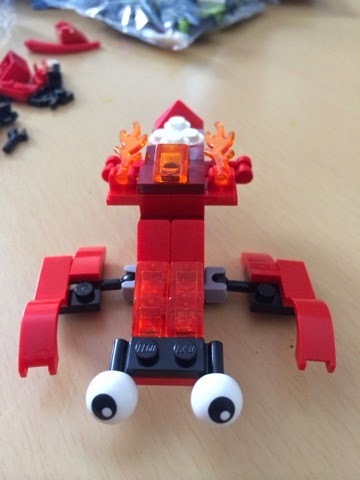 My son made this cool Mixel called Fire Eyes which my son tells me is a very fast Mixel who leaves a trail of fire behind him, Fire Eyes is small and sleek to enable him to slide under doors!!! Why not get creative and make our own Mixel character. 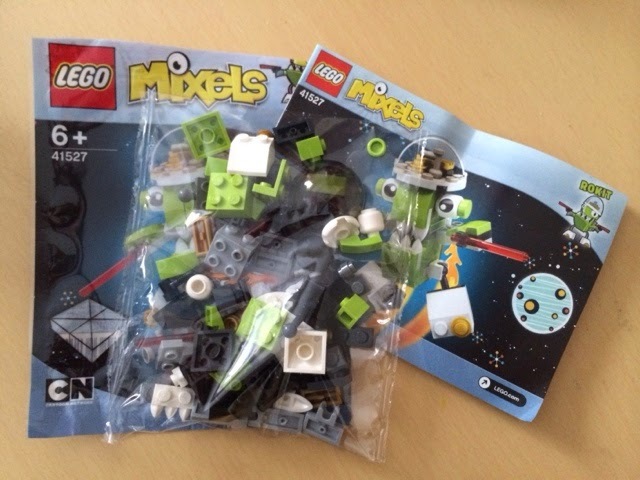 For more information on Lego Mixels and where to purchase visit Lego/Mixels and check out Cartoon Network Cartoon Network.co.uk/show/mixels for Movie clips and online games.